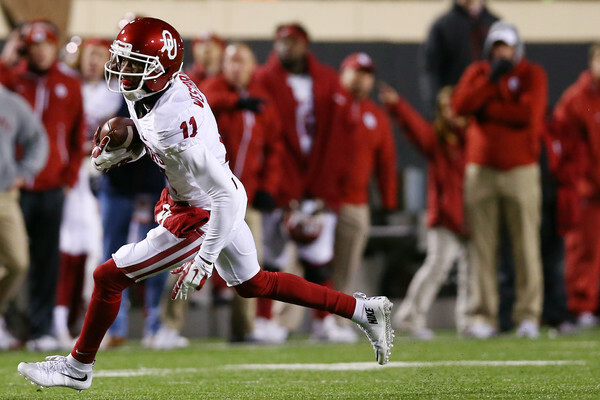 Oklahoma wide receiver Dede Westbrook was arrested in his hometown of Cameron, Texas, on Monday on a complaint of criminal trespass. An official at the Milam County jail said Westbrook was booked at 11:30 a.m. Monday and was released from the jail at 2:15 p.m. the same day. "We're aware of it and are addressing internally," OU spokesmen Mike Houck said.